We won’t try to lure you with “free” audits and quick fixes that only skim the surface of your site. Every step of a FreshTek audit is personalized to your specific needs and performed by one of our in-house experts. The FreshTek audit will identify technical errors that negatively impact your site’s search engine rankings and make it difficult for customers to find you on the web. 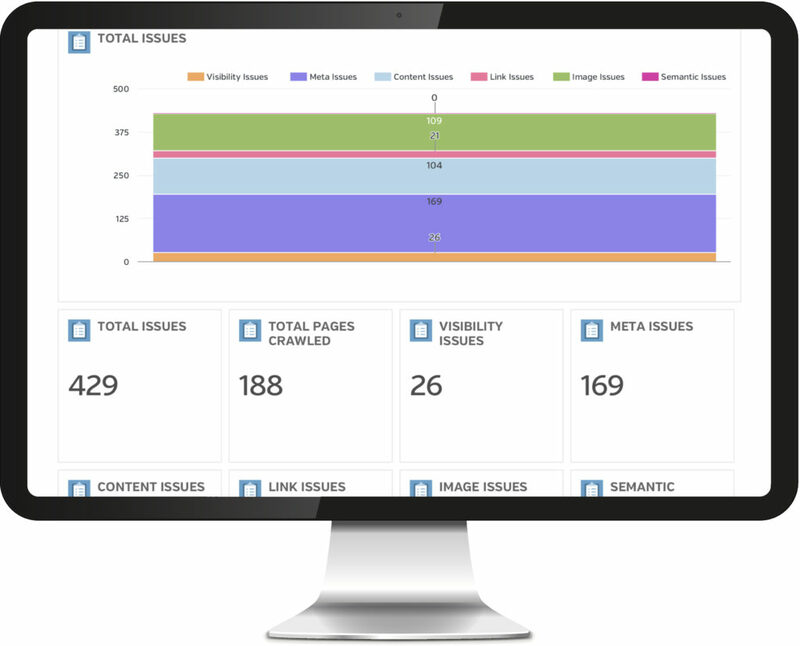 We provide an easy-to-understand report that evaluates the effectiveness of crucial components of your website including; overall technical quality, content relevance, mobile-friendliness, crawl-ability, meta tags, imagery and more. Still not sure if a website audit is for you? Give us a call today or chat with an SEO professional who can answer all of your questions about FreshTek audits, local SEO and putting your website to work for your business. from Fresh Creative Inc., Today!